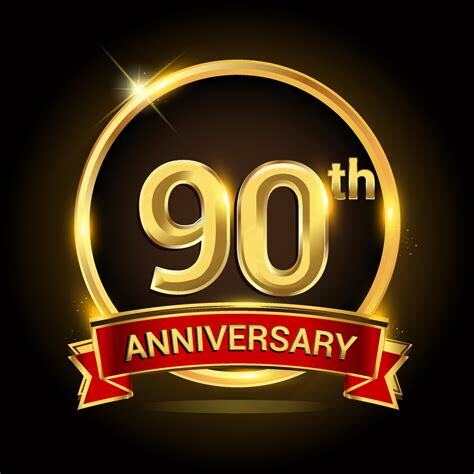 Come join us as we celebrate our 90th year in business. We will have free samples everyday along with specials all month. Starting March 1st every Wednesday and Friday grilled cheese and shakes day is back from 10am-2pm $3.00 for both. Stop in and sign up to win one of our 90 raffle prizes and take advantage of 90 cents off a pound on all Wisconsin cheese.